When it comes to finding a property expert you can rely on, at Rees Richards & Partners we understand that experience counts. Since our establishment in 1845, we have assisted thousands of private individuals and corporate clients with their property endeavors, and whilst there is no doubt that the market has changed over and over again during this 170 year period, our history, heritage and uniquely modern perspective has enabled our customers to grab their own share of the luxury property sector that we represent. Whether you are searching for professional assistance with residential, commercial or agricultural sales, lettings or management, the Rees Richards team has an unrivalled reputation for delivering a first class service every step of the way, a fact that means we are continuously involved in the most prominent and prestigious property launches, auctions, transactions and management contracts in Wales. An opportunity to acquire a fantastically positioned 15-acre Small Holding comprising a magnificent Grade II Listed 18th Century 5-Bedroom Farmhouse set in a courtyard setting with a range of traditional stone and modern outbuilding with conversion consent, close to the A40. 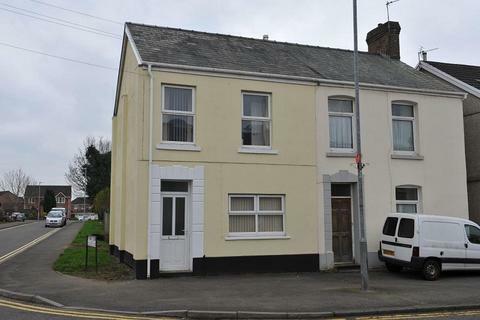 Marketed by Rees Richards & Partners - Swansea. In our opinion an opportunity to purchase this recently completely refurbished 3 bedroomed semi detached house which is ready to move into. The refurbishment includes a brand new kitchen and bathroom, new flooring throughout the ground floor and new carpets on the stairs, landing and bedrooms. 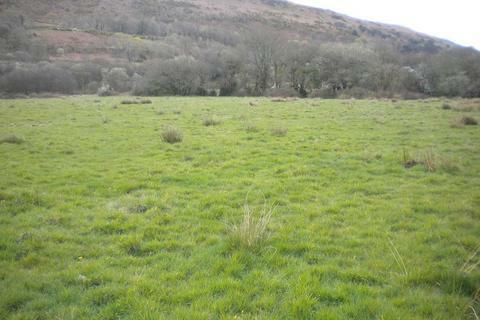 An opportunity to acquire a well presented 19 acre approx Equestrian Small holding found in the Three Crosses area of Swansea. Comprehensive range of outbuildings and stables. 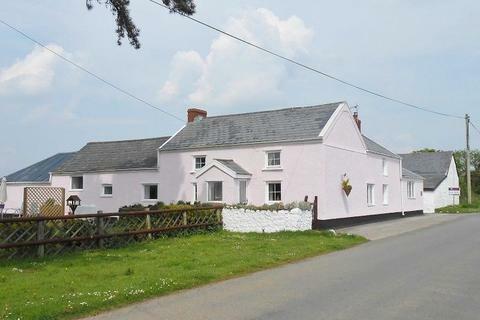 Rural location - excellent rides across surrounding common land. 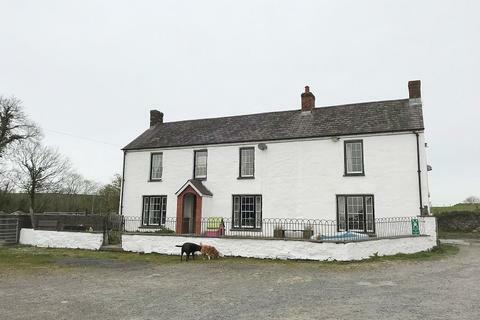 Substantial Det 4-5 farmhouse. Close to village amenities. A parcel of about 22.858 acres out of which approximately 10.5 acres is productive river meadow land and the remaining 12.358 acres is rough grazing some of which is improvable. *Commercial Property-Re-development Opportunity* A 5,002 sq. 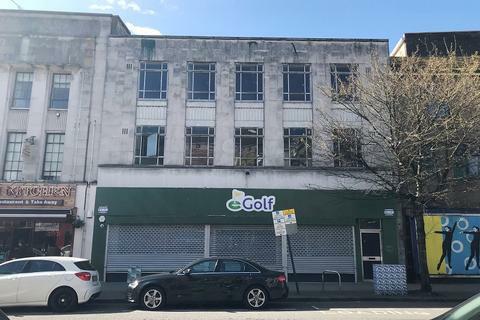 ft. double fronted 3-storey building with re-development opportunity in a prominent position in Swansea City Centre, being 300 meters south of Swansea Train Station, with rear vehicular access from Orchard Street. The property comprises 3,674 sq. 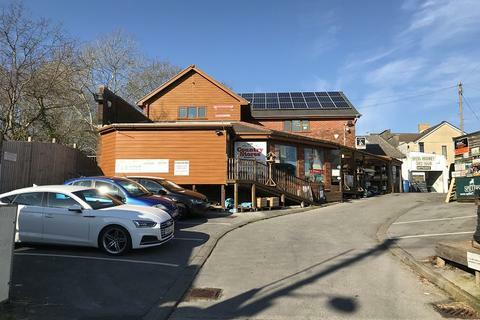 ft. two storey semi-detached commercial property currently utilised as a successful country lifestyle business in a popular residential suburb of Gowerton, being the gateway to the Gower Peninsula and 5 miles from Swansea City Centre.